A+ quality. 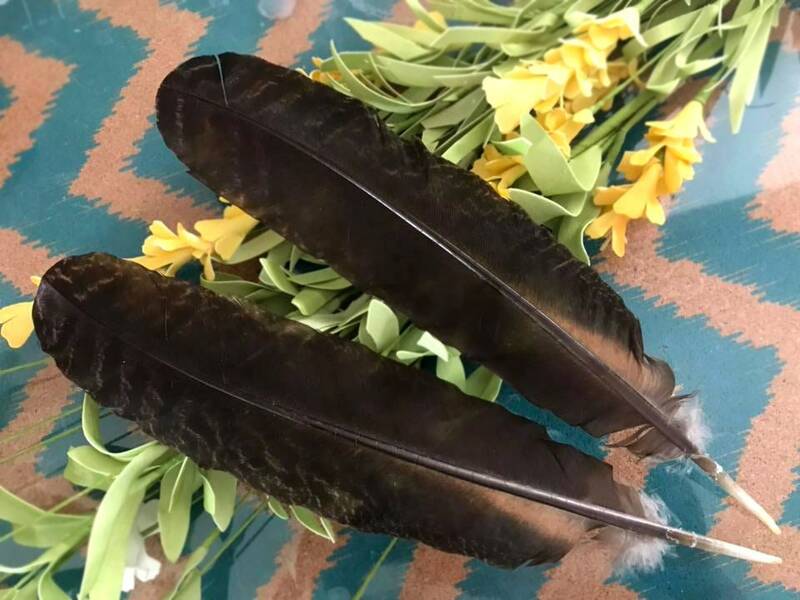 Two perfect paired - 12 inch long 'naturally molted' barred x narragansett turkey secondary quill feathers from my young turkey hen 'Baby'. Cleaned & sanitized. These feathers and quills are naturally molted from my very own farm flock. 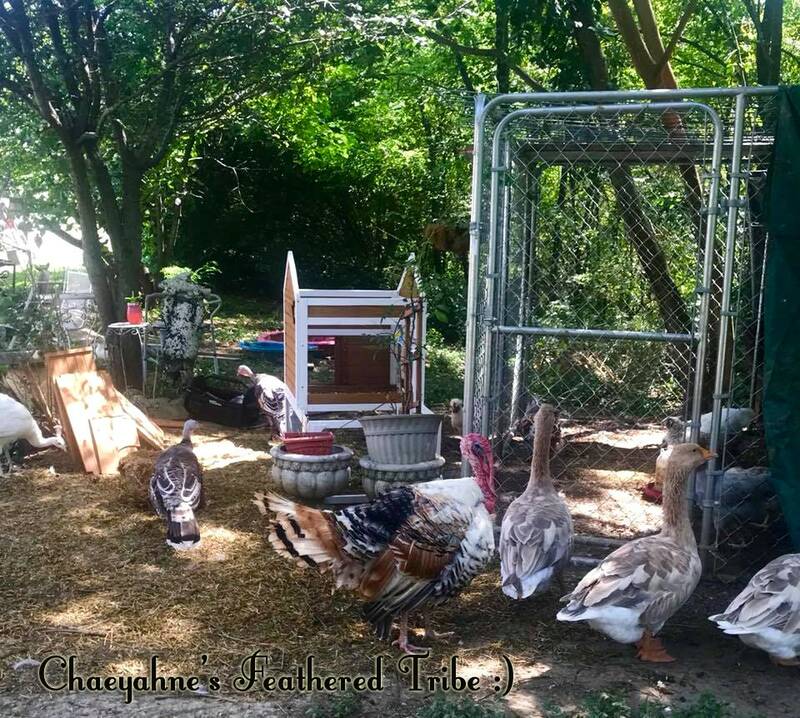 I call them my feathered tribe, hatched at my sanctuary, raised from babies, and they are free roaming, with access to shelter and comforts. They are my feathered loves.